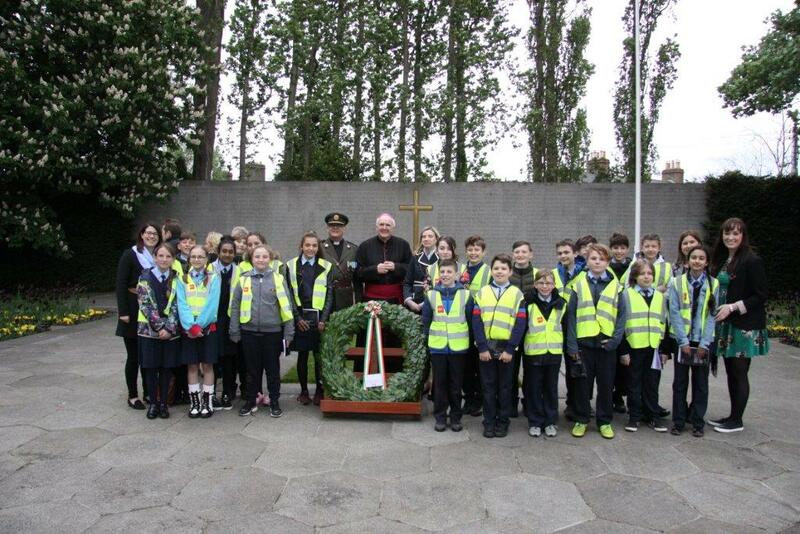 The children from 6th Class were again invited to attend the annual state commemoration ceremonies in the Church of the Most Sacred Heart Arbour Hill, Dublin. 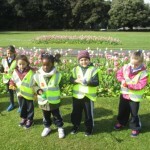 This was attended by President Michael D. Higgins and An Taoiseach Leo Varadkar among other state representatives. 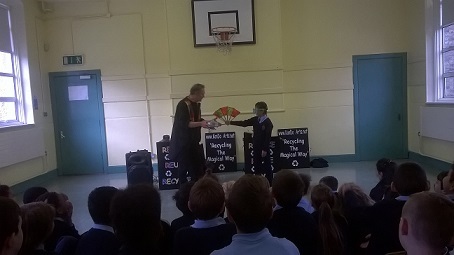 Asha made us all very proud as she read a prayer from the altar and Sadirah and Nickolas confidently brought up the gifts during the mass in front of a large crowd. 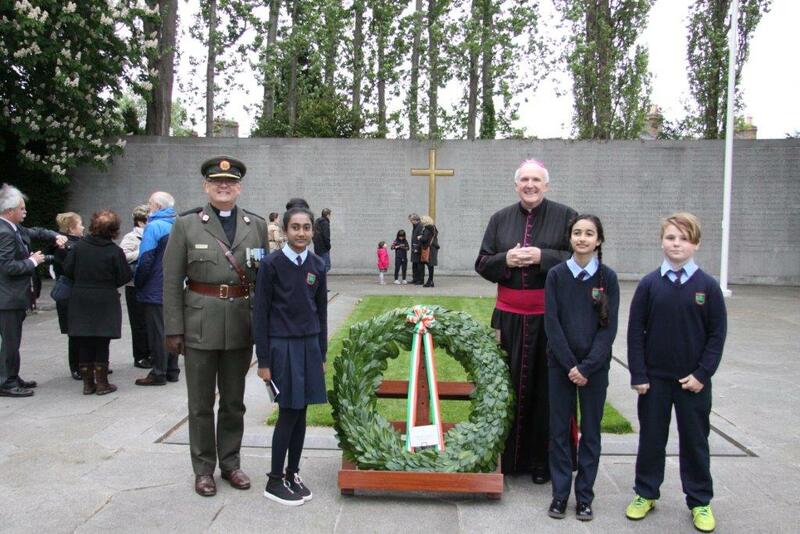 As an inter faith ceremony, representatives from the Jewish and Islamic communities, the Catholic and Romanian Orthodox churches, and the Church of Ireland were in attendance and offered prayers at the graveside of the 1916 leaders. 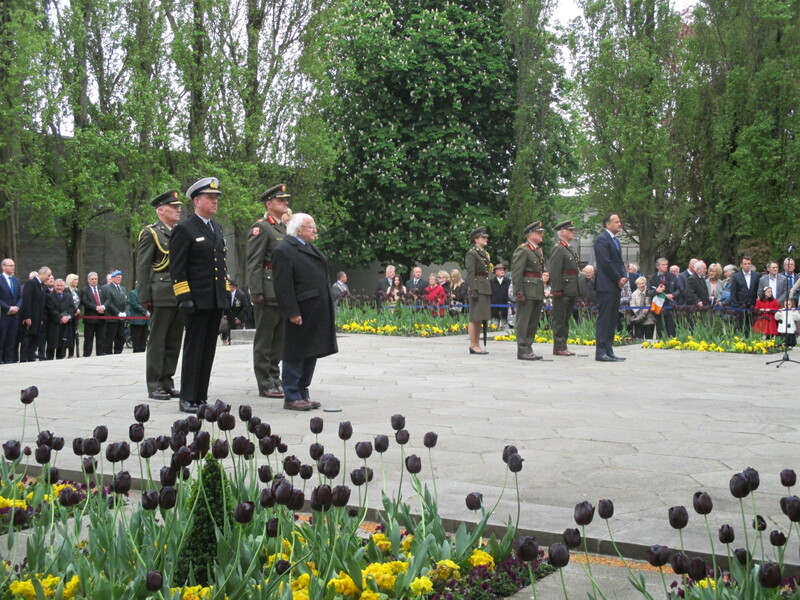 Here, President Higgins and An Taoiseach laid wreaths and and led a minute of silence. 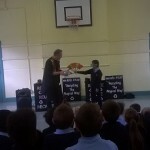 The pupils of St. Gabriel’s really enjoyed the chance to attend these ceremonies. 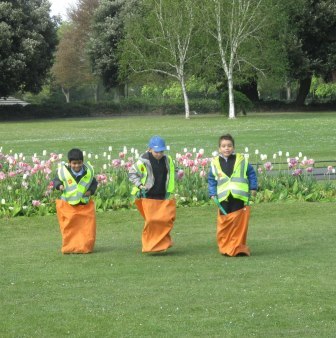 As a school community, we have children from many different cultures, races and faiths, all of which are embraced by pupils and teachers alike. 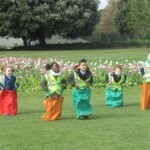 This atmosphere of respect was shown by the children at these ceremonies. 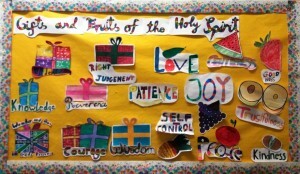 as it is shown everyday in our school. 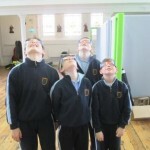 All the pupils take great pride in our school and they are a credit to St. Gabriel’s NS. 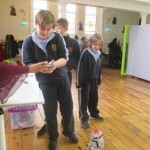 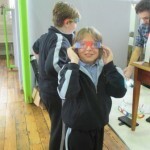 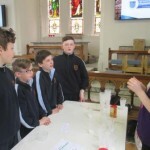 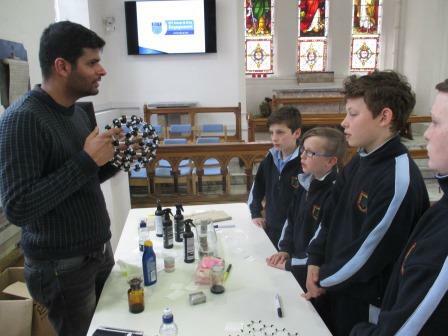 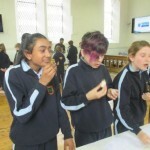 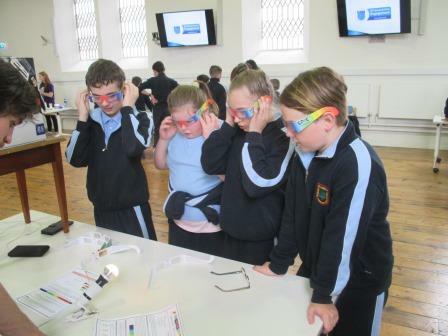 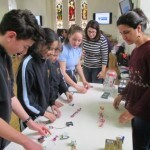 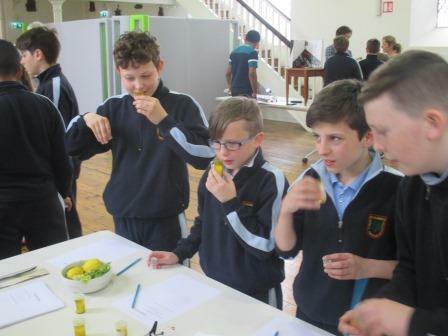 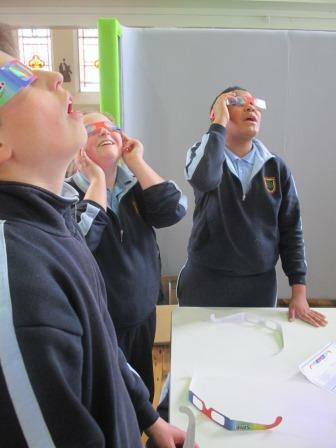 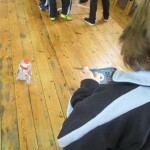 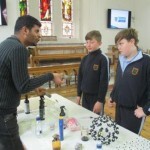 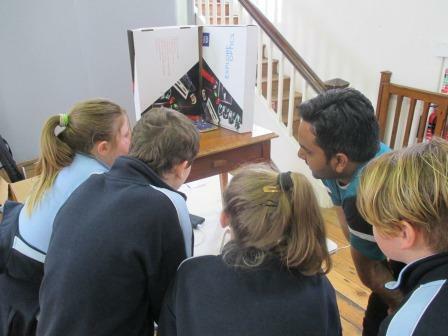 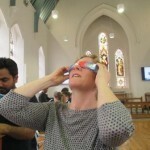 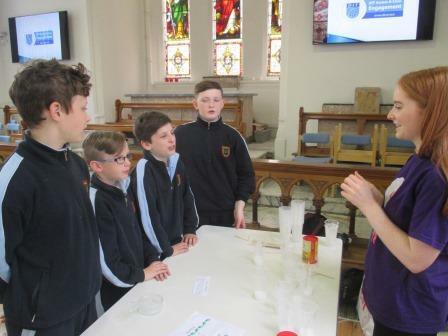 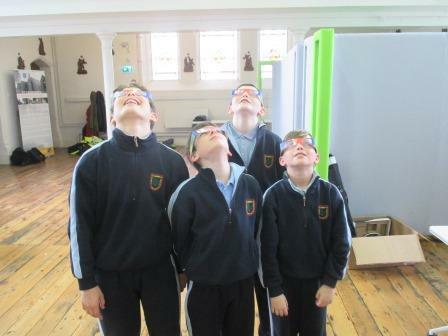 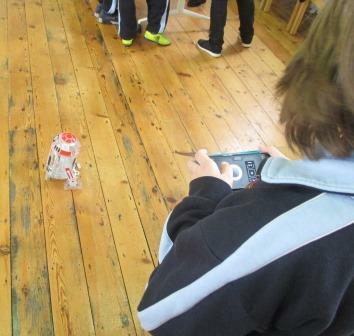 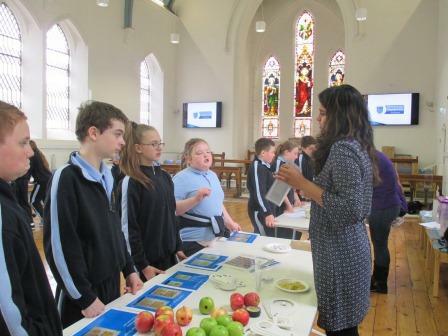 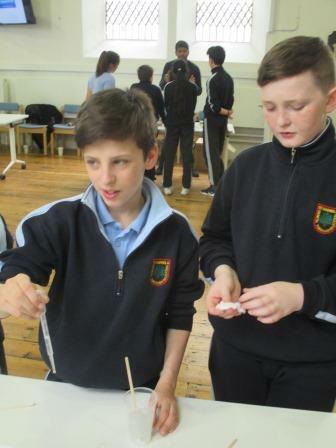 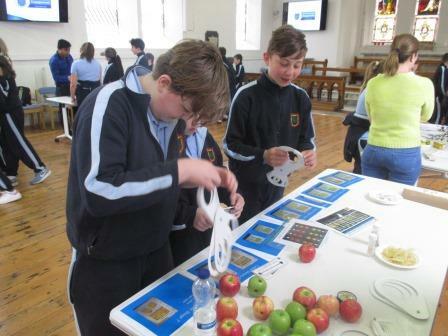 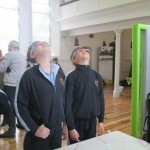 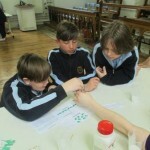 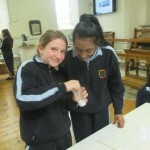 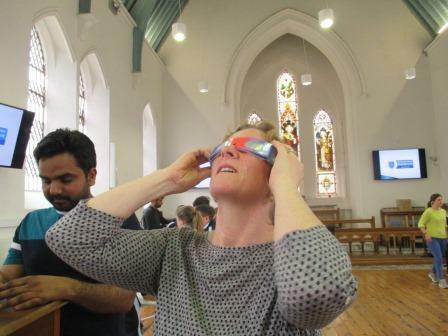 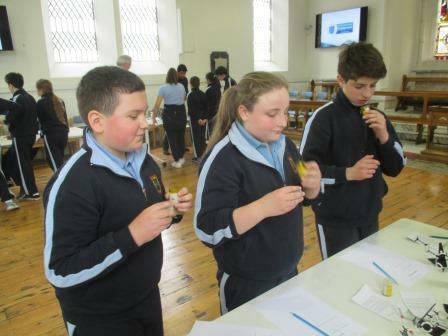 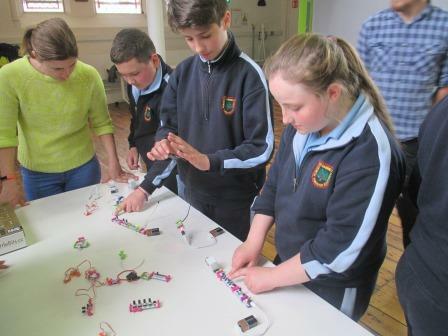 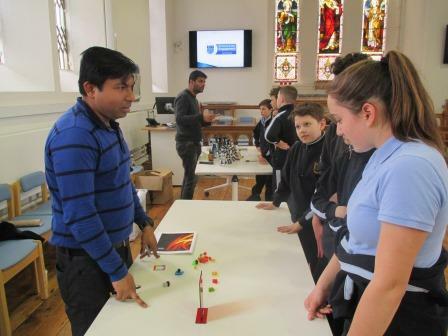 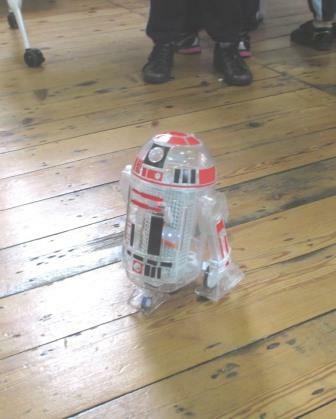 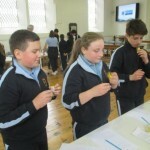 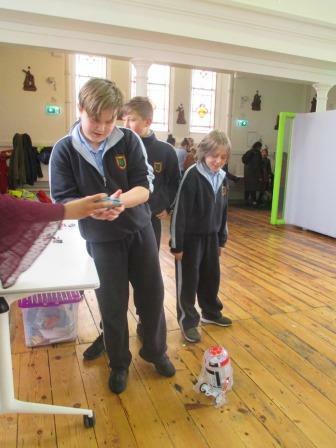 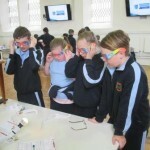 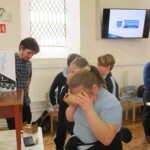 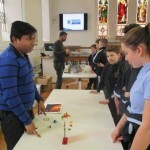 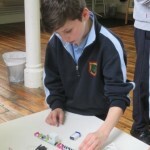 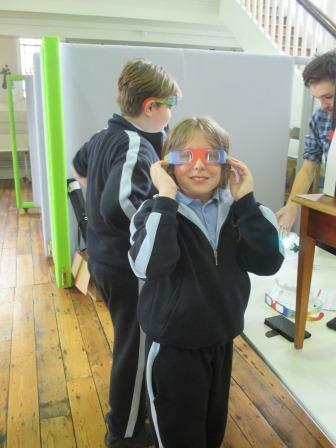 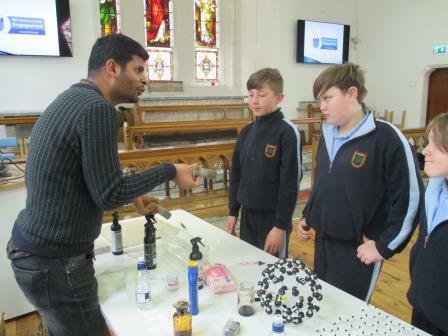 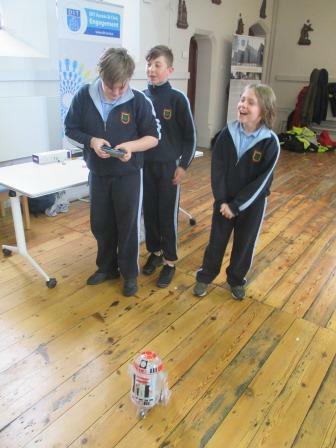 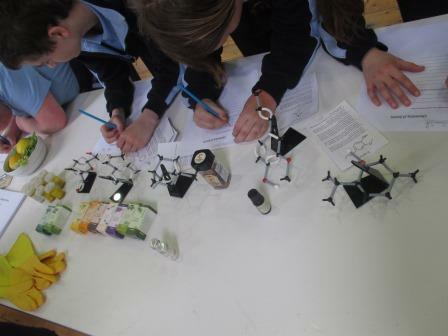 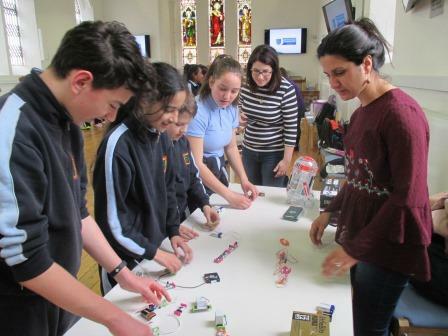 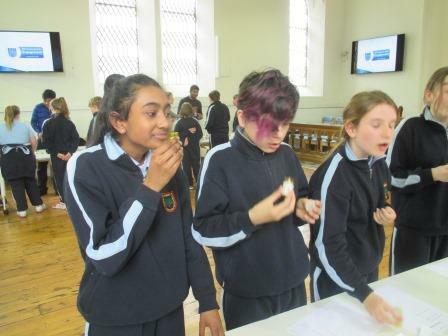 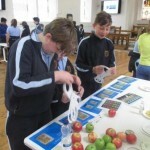 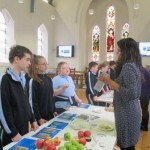 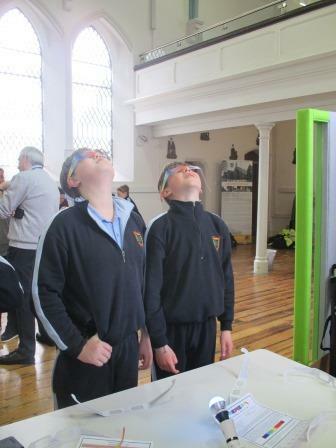 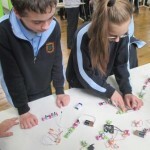 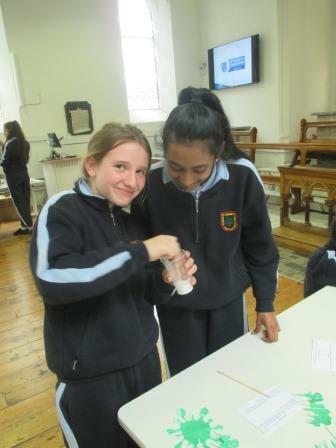 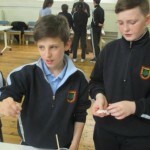 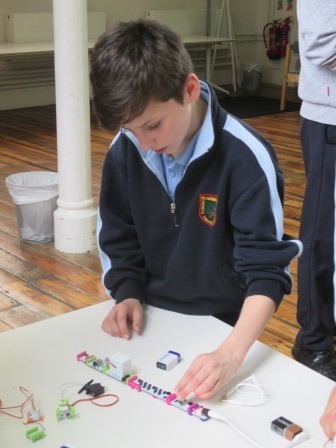 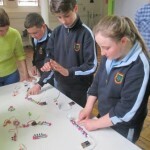 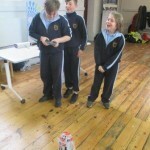 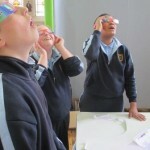 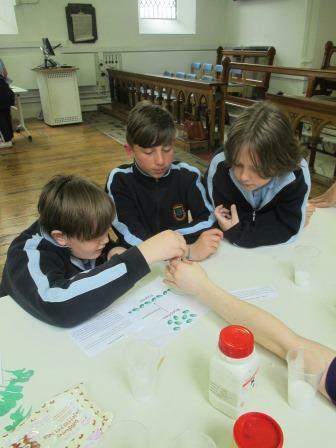 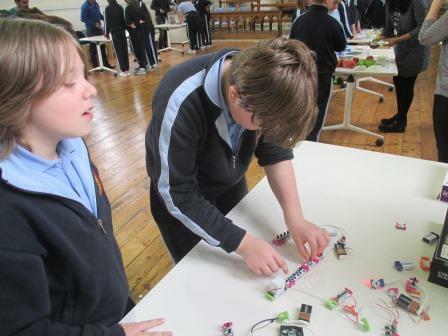 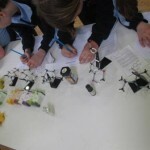 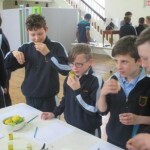 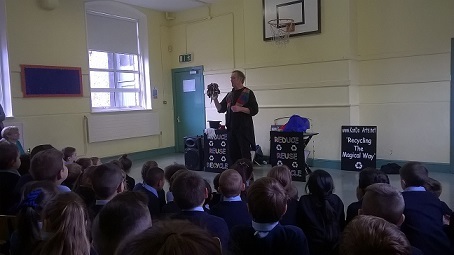 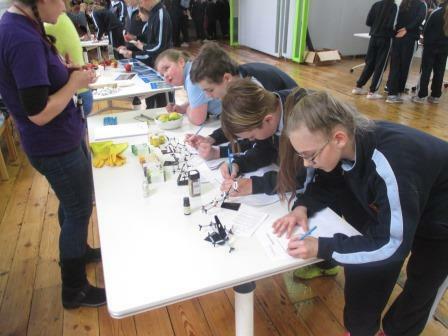 The pupils of 5th and 6th Class attended a Switch on STEM workshop in DIT Grangegorman recently. 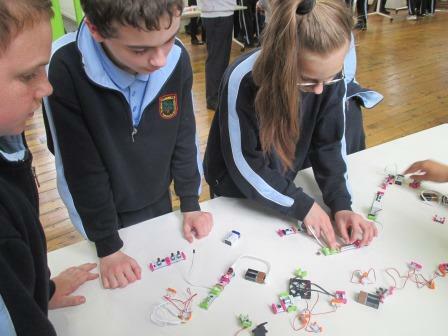 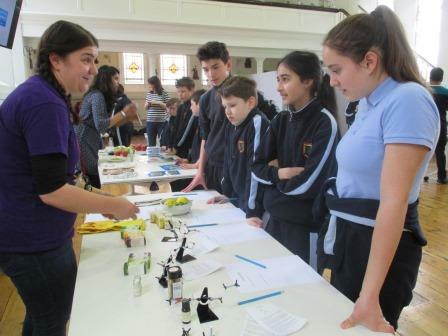 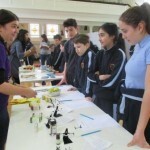 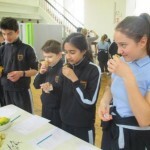 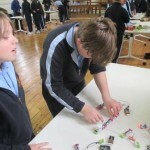 Switch on STEM (Science, Technology, Engineering, Maths) provides hands on workshops and resources for primary and secondary school pupils and teachers. 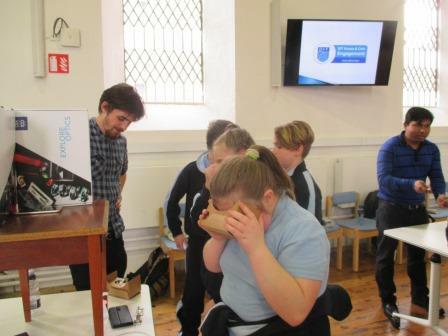 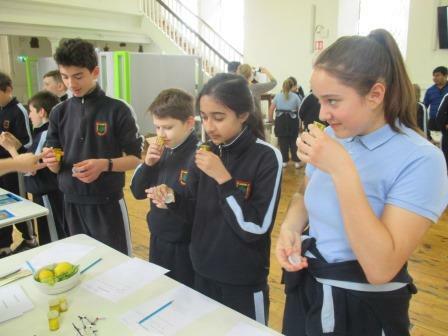 The pupils really enjoyed the different activities and experiments that ranged from making slime, Virtual Reality, robotics and investigating our sense of smell,to name just a few. 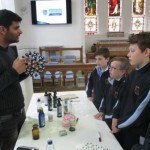 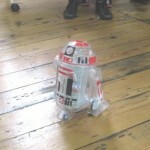 It was a fantastic workshop and definitely inspired a few future scientists!! 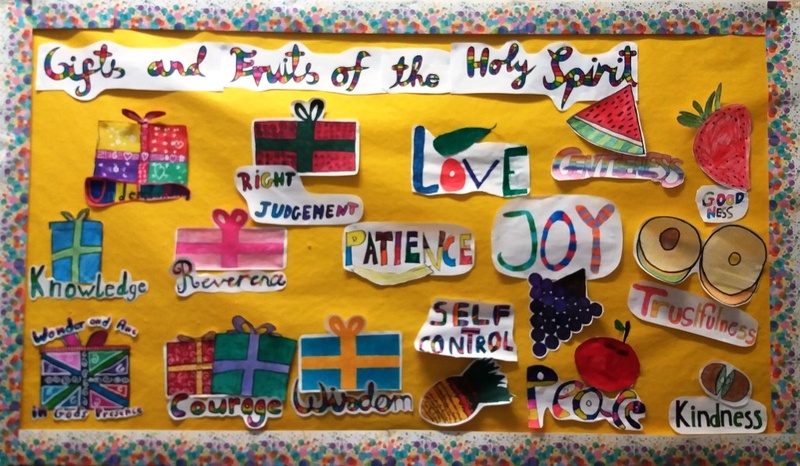 The children in Miss Fahey’s class made a beautiful display representing the gifts and fruits of the Holy Spirit for our Sacred Space board this month. 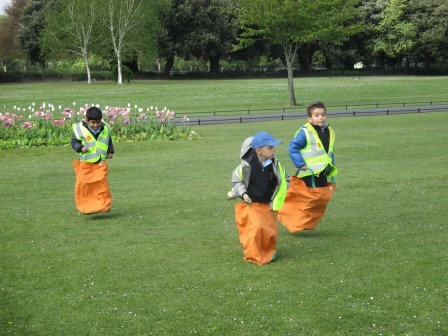 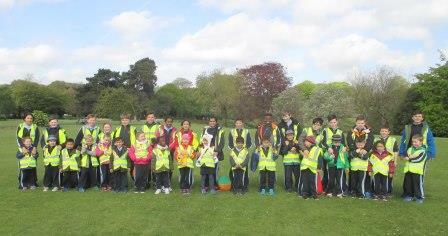 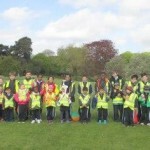 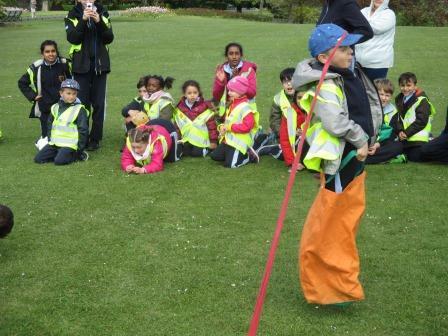 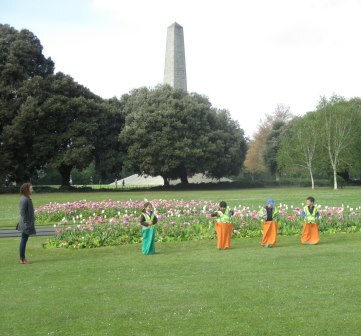 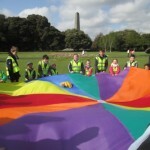 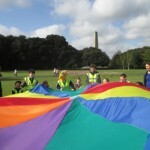 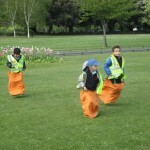 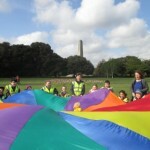 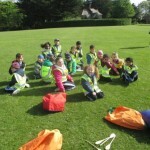 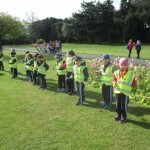 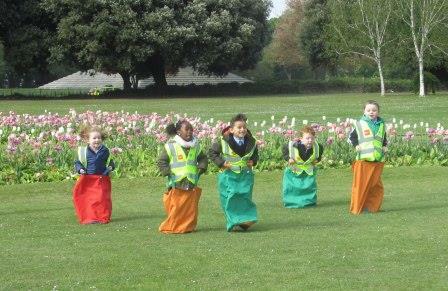 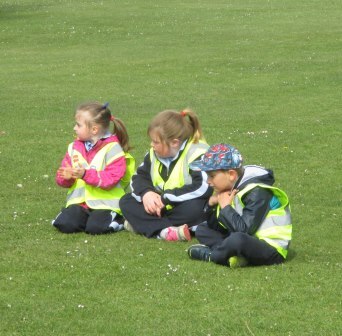 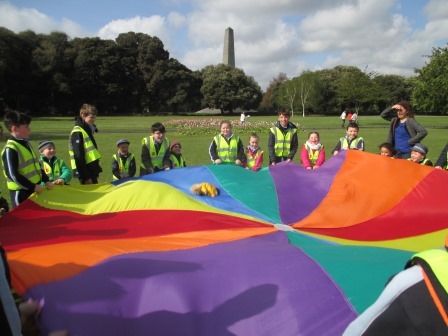 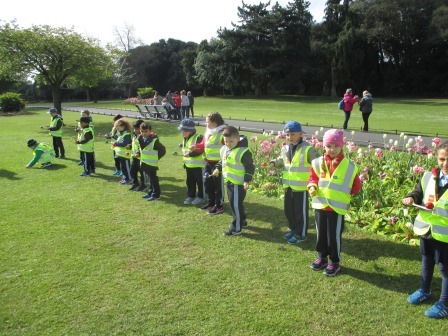 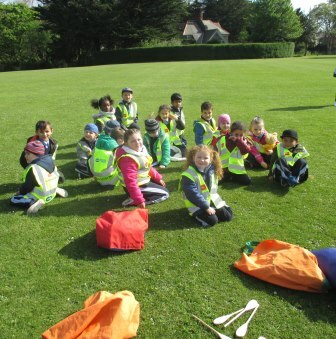 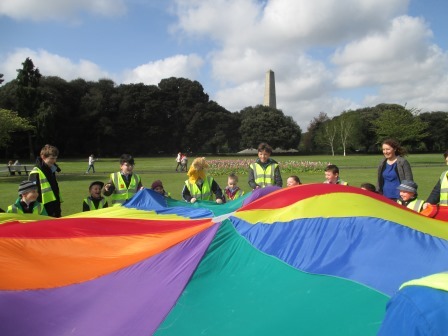 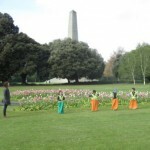 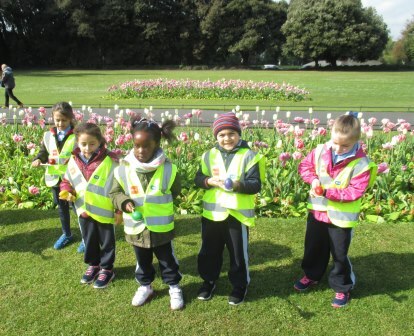 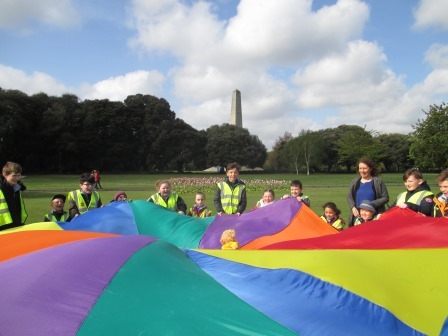 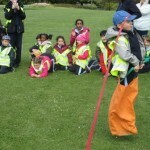 Junior Infants and their 5th/6th Class buddies took another trip to the Phoenix Park on Friday. 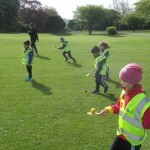 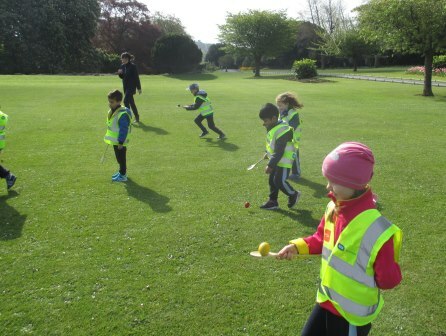 This time we practised some of the activities that will take place on Sport’s Day, such as the egg and spoon and sack race. 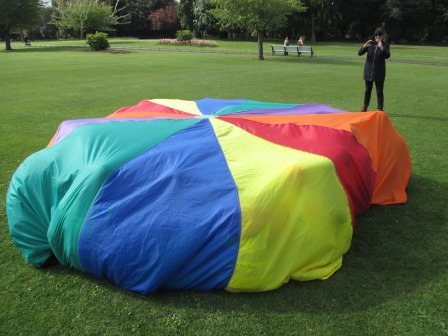 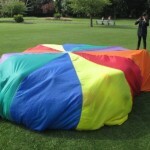 We also played some parachute games and even made a tent! 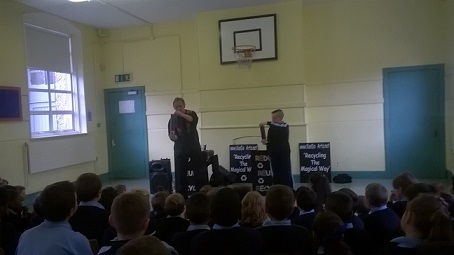 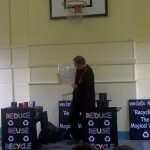 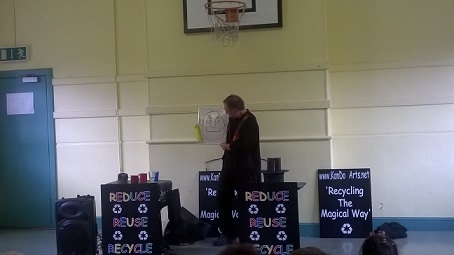 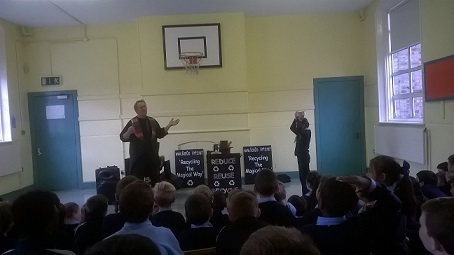 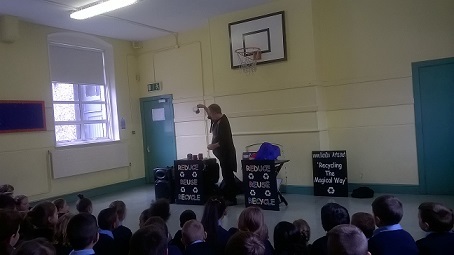 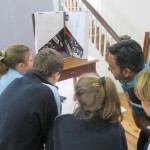 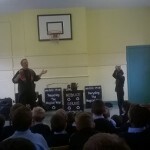 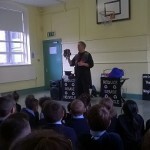 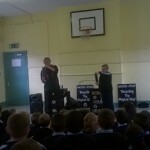 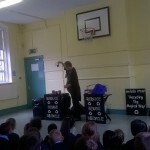 Last week a magician visited St. Gabriel’s with a special message about recycling.